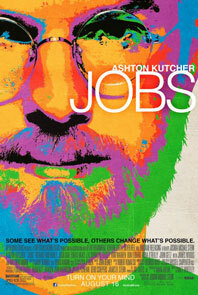 For my friends who are planning to watch JOBS movie. Here is my review. If you know the story of Steve Jobs, Steve Wozniak & Apple, you are going to love this. If you’ve seen “Pirates of Silicon Valley”, there are few areas covered more in this story like after Steve’s coming back to Apple how he took over the company and made sure there is no hinderance any further. Some interesting scenes with Jonathan Ive. Movie is not sequential and it believes that you already know a lot about him. It is only collection of scenes. For example, there is one scene where Steve and his friends consume LSD. There is no mention what is that & what is happening. People who are going to watch this movie thinking it is some kind of story and they will know Steve for the first time, This will only create confusions & feel like tortured. As I had already seen Pirates of Silicon Valley, I expected JOBS will cover a lot more about Steve’s coming back to Apple. 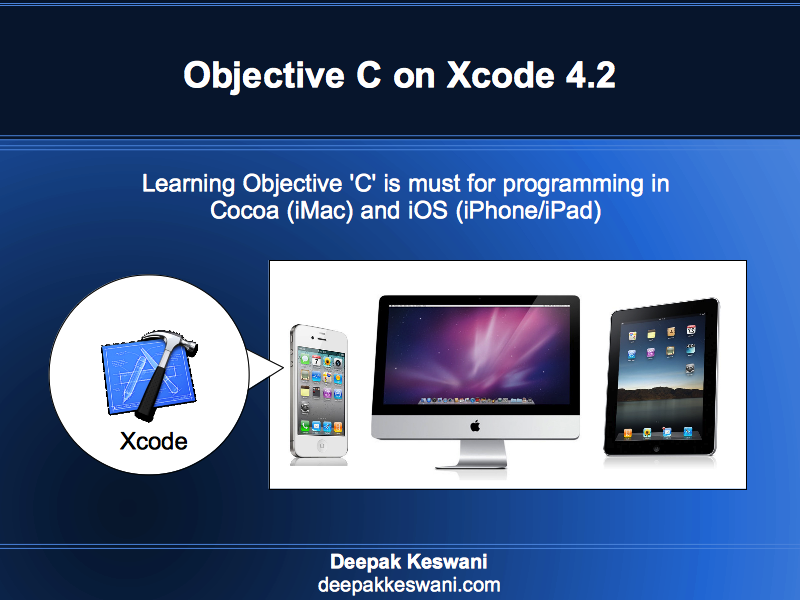 Business strategies he applied to Apple to be number one company. There is not much told about Bill Gates coming to Steve for developing Office applications on Mac and stealing the GUI. Movie only covers the innovation area of first iMac and iPod for Music Storage. There is no mention of Apple iPhone, iPad or how iTunes solves the major music industry problem. All of suddenly it just jumps to 2012 to complete the story. There is no Blue Box, No Captain Crunch, Nothing about AT&T free long distance calls. Nothing about Abdulfattah Jandali (Steve’s Biological father), Nothing about Mona Simpson (Steve’s Biological sister). NEXT is mentioned in two scenes but there is no details how NEXT was formed or Pixar acquisition. JOBS covers few scenes where Steve interacts with his son REED and daughter LISA (from his earlier Love). There is no explanation how LISA joined his family. Each character seems to have done lot of research and practise to look stunningly similar to actual characters. That is indeed reason Steve and Apple lovers would like to watch this movie. The movie is incomplete yet amazing. I am reading this review after watching the film and being a super crazy Steve Jobs fan I actually loved the film. True, someone who doesn’t know abt Jobs wouldn’t like the film, it would just be a compilation of scenes. Although there are many loopholes in the film, I personally felt that it was a good job done. Hi agree, it could have been a lot more compelling as a story with more details about the idiosyncracies and mind of a product oriented master of innovation yet with the human traits that often go with it e.g. lower priority for relationship building. This has often (though not always) been true of great analytical and product innovators like Einstein and Steve Jobs. I really wanted to see the sub-plots around NEXT OS, Objective-C language being picked, around the various product ideas succeeding and failing, the tussle with MS, and mostly the novel popularizing tactic of giving Mac’s away to students for free, as lessons to future wannabe’s in product and platform space; but the movie came out a cropper in all these areas. Anyway, the good points have already been mentioned, which I agree made it a joy. Yet the Joy of Jobs could have been that much greater !! Opportunity missed. Some of the things have been covered in Pirates of Silicon Valley, but there would always have been a new way, or angle/perspective or twist to show it again with.